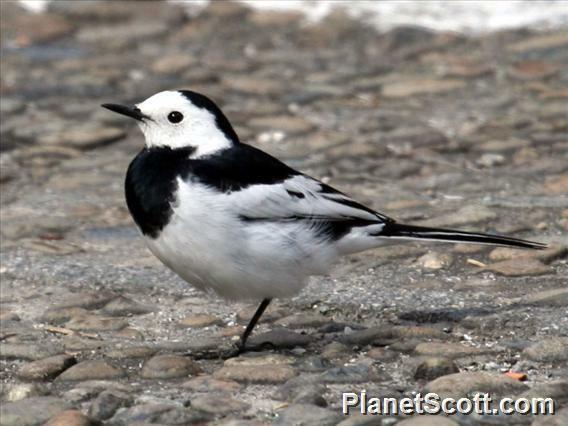 The white wagtail eats primarily insects. It catches them while flying or running on the ground. Its long tail is very handy during these capers: it provides a good balance. White wagtails are sometimes called 'plow drivers' because they tend to follow tractors which have just plowed up all kinds of delicious prey. They also pursue their prey among grazing horses, sheep and cows.